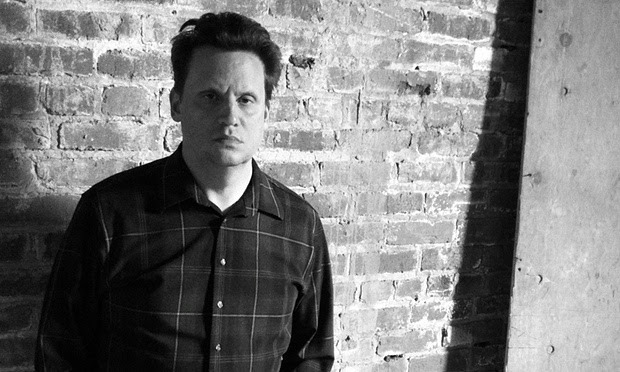 Sun Kil Moon Releases New Album "Ottawa and Other Cities That Hurt My Feelings and are Stupidheads" | Ottawhat? Indie rocker Sun Kil Moon made headlines last week after he cancelled his performance at CityFolk and then put out a single titled Ottawa Bluesfest is Run by Inbreds. Yesterday, he released the rest of the album, Ottawa and Other Cities that Hurt my Feelings and are Stupidheads. The record features 14 songs that chronicle his journey through various Canadian cities from his latest tour. Judging by the song titles, such as Toronto Smells Like Garbage, it would appear that Sun Kil Moon had problems in many of the places he travelled. Other notable tracks on the album include Halifax is a Wasteland, Why Can’t I Read the Stop Signs in Quebec City, and the ballad I’ll Never Go Back to Vancouver, even for a Bajillion Dollars. Ottawhat? is an interview show that highlights interesting people living in Ottawa, Canada. In a population of over 1 million, how many people do you really know?